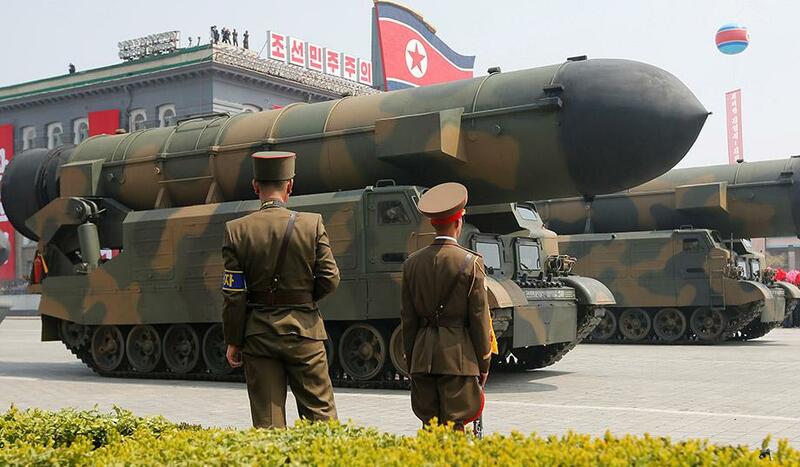 MOSCOW, Russia – Senior Russian lawmaker, Alexei Chepa, who is currently on a visit to North Korea, has said that North Korea are prepared for sanctions and will not abandon its nuclear program. “They are not scared by sanctions at all, they will not abandon their nuclear program only because of them,” he revealed. “As the head of the parliament told us, they are ready to live under those sanctions for a century,” said Alexei Chepa. “They are perfectly aware of everything making it clear that any sabre rattling, any threats will yield no results,” he stressed. He then went onto explain North Korea’s most recent missile test, their first since September. “There were 75 days of lull. If the United States and South Korea had made at least one step towards negotiations, this launch would have probably not taken place. However, the United States has not done anything,” he said. He added that, “while North Korea kept silent, the US, on the contrary, was whipping up tensions.” “Several cruisers were present in the Sea of Japan, additional exercises were announced, which was perceived as a continuation of the threat from the United States,” the parliamentarian stressed.